Sovereign Estates is a leading independent Residential & Commercial agent established in 1994 with a combined experience of 50 years. We cover all sectors from residential & commercial properties to sales and lettings. 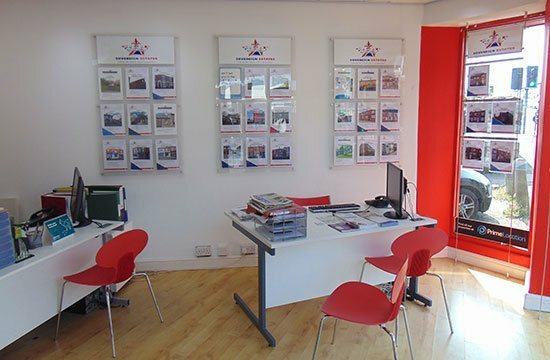 We have specialist knowledge in Retail, Industrial and office property. 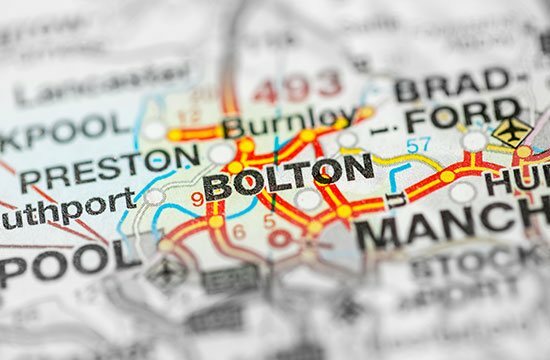 Sovereign Estates covers the areas of: Bolton, Farnworth, Little Lever, Radcliffe, Bury, Manchester, Chorley, Horwich, Harwood Bromley Cross. Our company prides itself on its self on expert knowledge in property and works with investors, property Buyers and those already on the property ladder. At Sovereign Estates we use the latest technology and search engines and list all our properties on Right move Zoopla and Prime Location. Our fees are very competitive and we aim to offer the very best service from start to finish. Sovereign Estates Guarantees to Offer an Unrivaled commercial service and consulation platform any where outside Manchester. We offer over a 50 years first hand commercial experience in any “Business Scenario” and Offer our expertise at the fraction of the cost. So if it’s a Commercial Lease or Land Valuation, Rating, Rent Reviews, Office retail, Industrial sales or lettings, Sovereign Estates can assist you and work through the projects no matters how small or large the instructions may be. 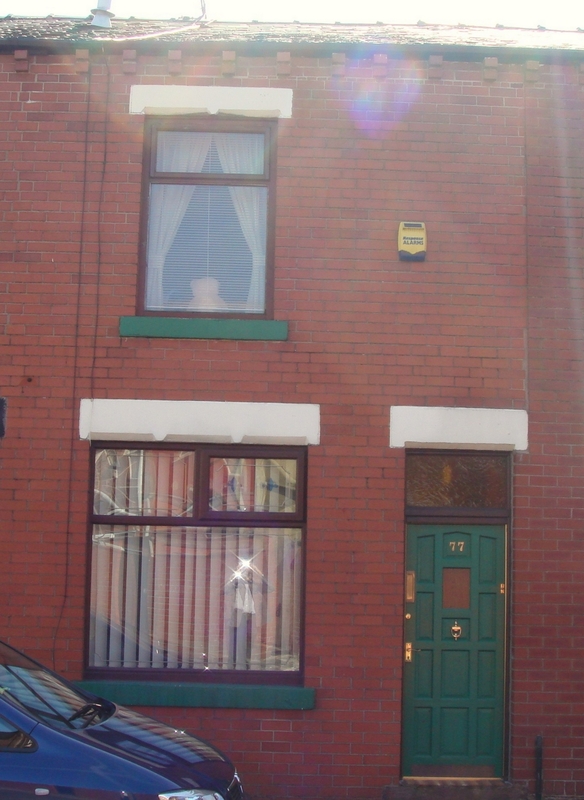 Sovereign Estates offers commercial sales across Greater Manchester. We offer in House valutions for All Commercial Sectors. Retail Space from 300sqft to 5000sqft available from corner Locations to High Density City Centre Locations all are valued and let or Sold. If its office space in Manchester or Heritage Offices in Bolton we are here to offer Space at competitive rates. Sovereign Estates has a Vast experience in the Industrial Sector. From Stand alone units to more than 20,000 sqft to 1000 sqft flexi units. Give us a call for a valuation or a rental enqiry. This is to cover application and pre tenancy referencing. A deposit (the value of six weeks rent) will be held by the Landlord under a government approved Tenancy Deposit Scheme for the duration of the tenancy and is refundable at the end of the term, less any deductions for damages to the property or contents subsequent to the final checking of the inventory. The cost will depend on the size of the property.